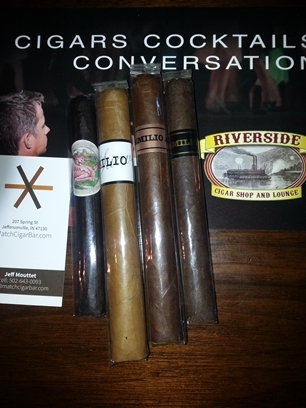 On February 8, 2013 Riverside Cigars in Jeffersonville, Indiana announces limited quantities of an Emilio Cigars sampler pack consisting of 4 limited edition and hard-to-find cigars. For more information, or to place an order, please contact Jeff Mouttet at Riverside Cigars: jeff@riversidecigars.com or call the shop at (812) 284-6198. 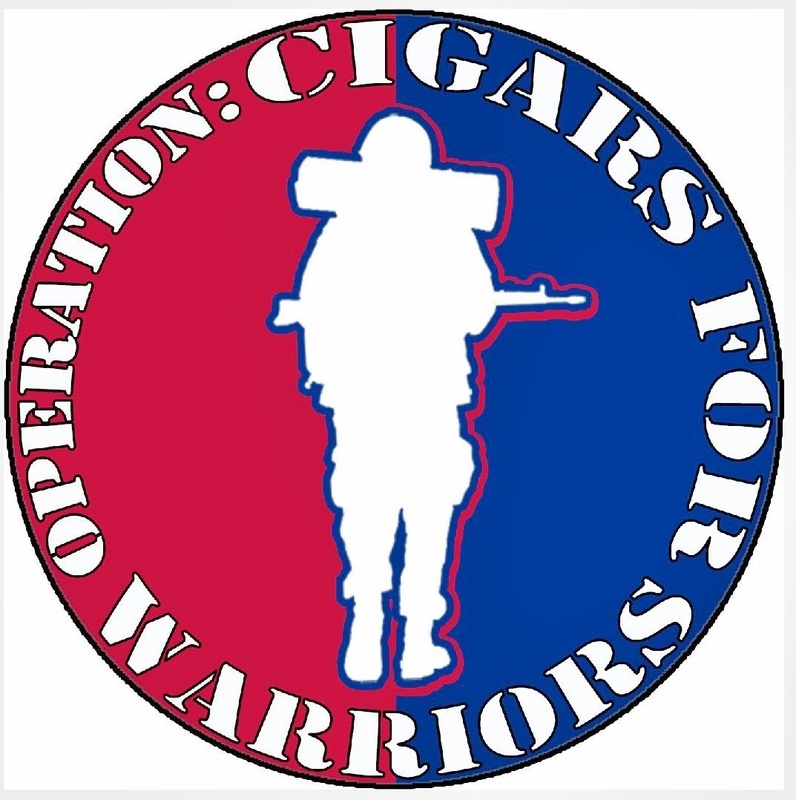 Source: Photo and information made available to Leaf and Grape courtesty of Jeff Mouttet and Riverside Cigars in Jeffersonville, Indiana. This entry was posted in 2013, Cigar News, Emilio, Riverside Cigars and tagged AF Suave, AF1, AF2, Draig K, Emilio Cigars, Riverside Cigars by Stace Berkland. Bookmark the permalink.